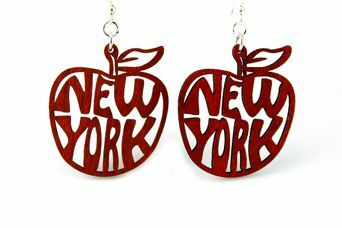 Just received these New York earrings from Zulily, made by Green Tree Jewelry. Love them!! Perfect size for everyone to read. Can't wait to wear with my I (heart) NY shirt.